Cutler Bay Lakes by the Bay. Near Black Point Marina. 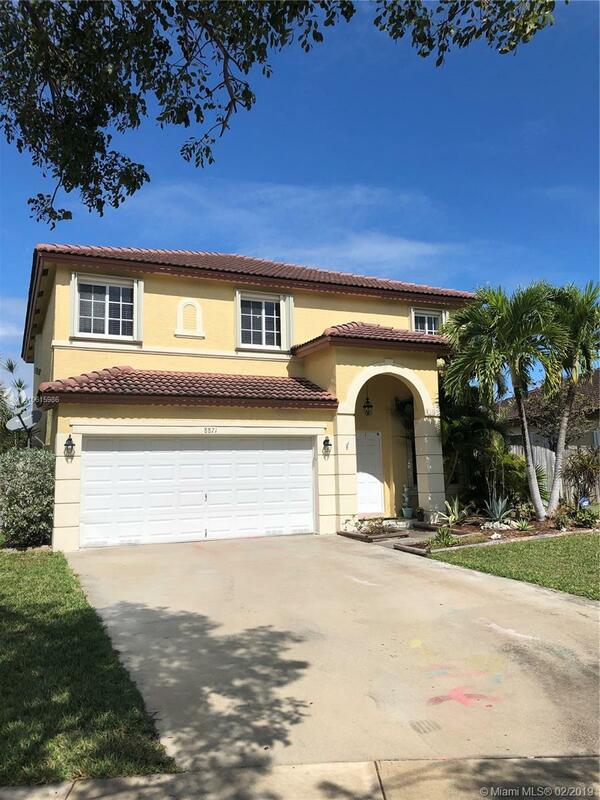 Spread-out in this 4 Bedroom home which features many updates including granite counter tops, stainless steel appliances, remodeled downstairs bath, accordion shutters, trac lighting, and a sitting area off the master suite. Large lot is all fenced. Selling Office: Real Quest Properties Corp.